If you are on the lookout for a stylish yet utilitarian backpack, then take a look at this one by Wildcraft. It comes with a printed pattern and a nice colour combination that makes it appealing. 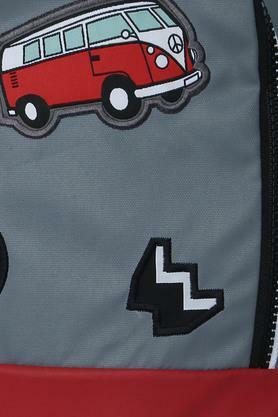 The zip closure also takes care of the security of your belongings. 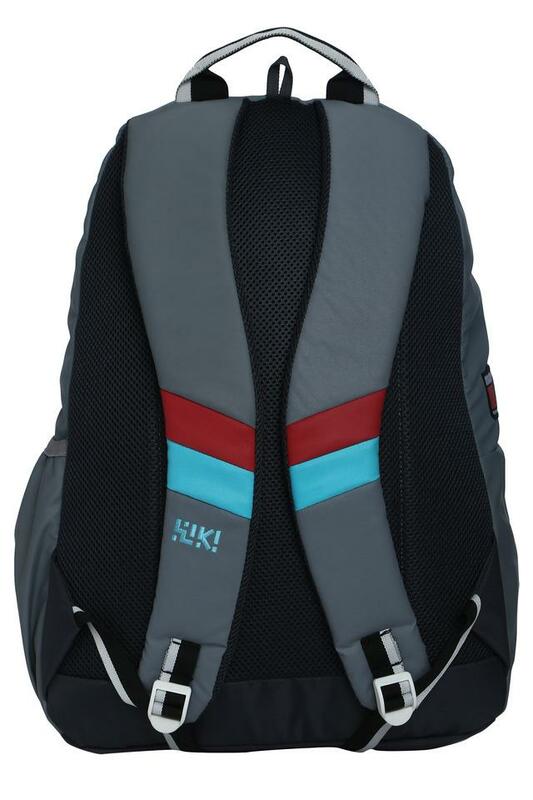 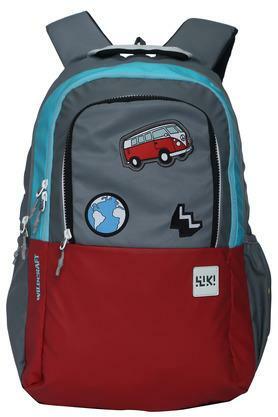 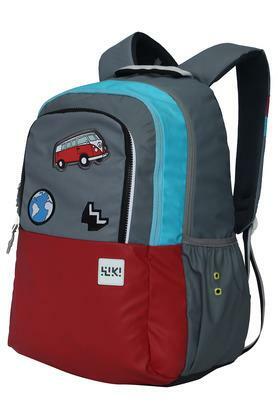 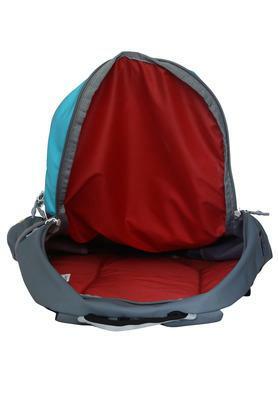 Consider getting this backpack that has been crafted from a fine quality synthetic material. 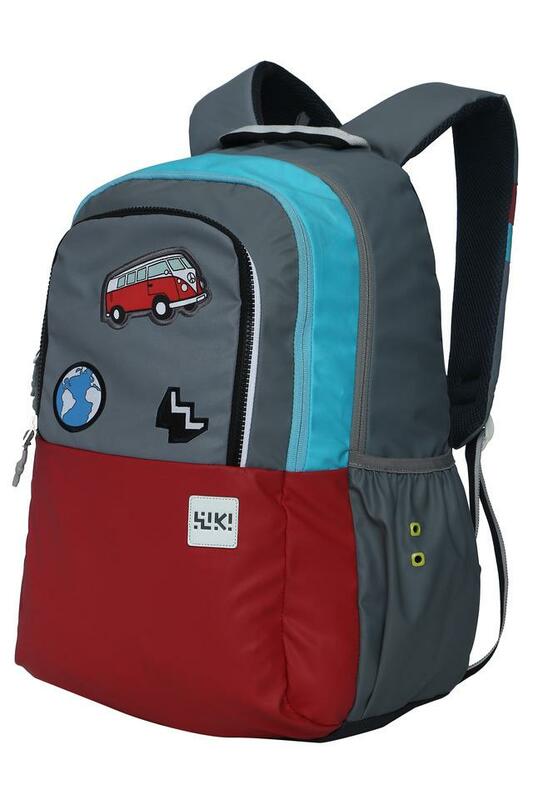 Perfect for everyday use, it will also add a dash of style to your overall appearance.